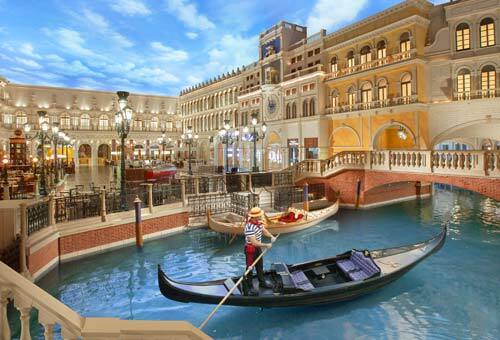 After winning big at the casino’s extensive gambling options, you can take a relaxing gondola ride without leaving the comfort of the hotel. Casino design is a science in itself. From the layout of the slot machines to the pattern of the carpet, every detail inside a casino is purposefully planned out to help offer an engrossing gaming experience. 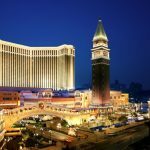 There are many casinos around the world that took the design of their facilities to even greater heights to make your playing experience even more memorable. 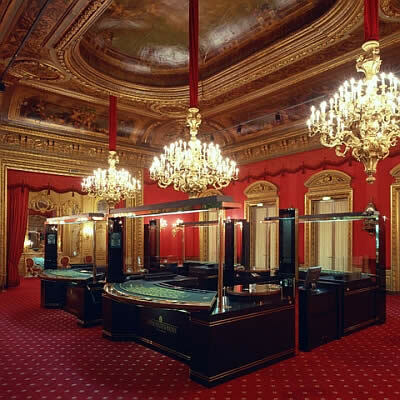 Below we have compiled a list of seven amazing casino designs from around the world. With 140 table games, the most slots in all of Vegas, and a sports book with 118 betting stations, the Venetian is a no-brainer for Vegas visitors looking to gamble in a lavish setting. 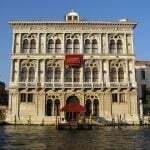 And if you are ever seeking a little break from the action on the casino floor, the complex’s relaxing (and romantic) gondola rides both inside and outside the hotel will make you think you’ve transported from Vegas to Venice. 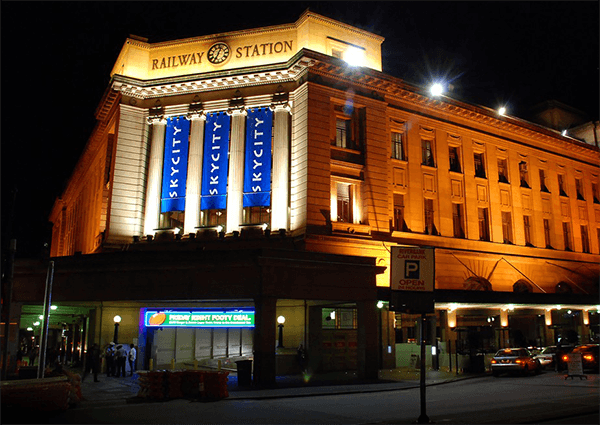 The only licensed casino in South Australia (and a large one at that), the Adelaide is situated inside an historic railway station. Located inside a historic railway building, the Adelaide is the only licensed casino in South Australia. Despite being a heritage-listed site, the gaming experience inside is a completely modern one, featuring nearly 100 table games and over 900 gaming machines. Perhaps no other place in the world offers the ability to both gamble on big games and see big game on a real wildlife safari within the same complex. Perhaps only at Sun City in South Africa can you play big money games and see exotic big game in the same hour. 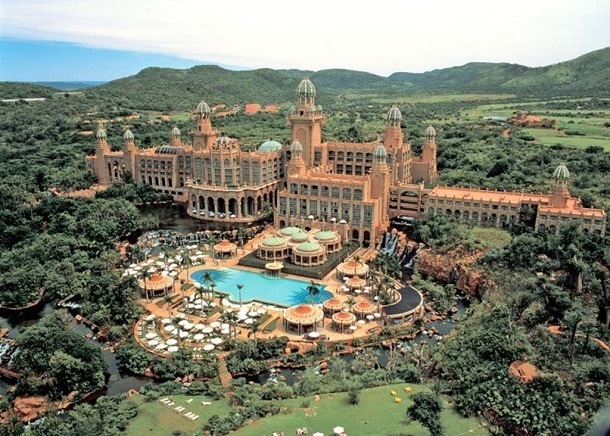 Made up of four hotels, the complex features two 18-hole golf courses, a waterpark, a concert venue, nightclub, cinema, high-end shopping, and theatre all in a scenic African setting. 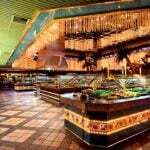 If you can find time to make it back from the expansive complex’s grounds back to the casino, you’ll encounter ample table games, progressive slots, and more in an exquisitely-decorated casino. It’s not hard to see why Casino Baden-Baden is often regarded as the most beautiful casino in the world. Exquisite and exclusive, even just entering the casino requires the most formal of wear. Located near Germany’s scenic Black Forest, Baden-Baden has more than once been called the most beautiful casino in the world. Luxury seeps from the walls as you’ll play all the classic table games amongst classic German architecture, art, and décor. The facility (Kurhaus) is a popular summer destination for the elite, and also features a spa, world-class dining, and a conference complex. While there are many Ritz Clubs located around the world, perhaps the title of the most elegant belongs to the one located in the heart of London’s Piccadilly Square. 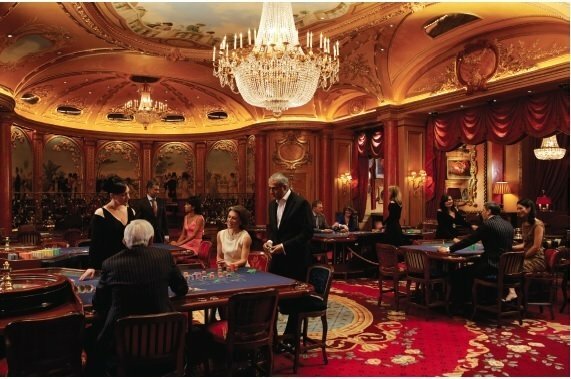 Like all Ritzes, the London version offers gambling, dining, and lodging experiences rivaled by very few other hotels and casinos. Seemingly straight out of a James Bond movie, the ornate red and gold walls scream opulence as members play high stakes everything (even the slots). Membership is private, but if you are privy enough to be given admittance you’ll be hobnobbing with London high society. 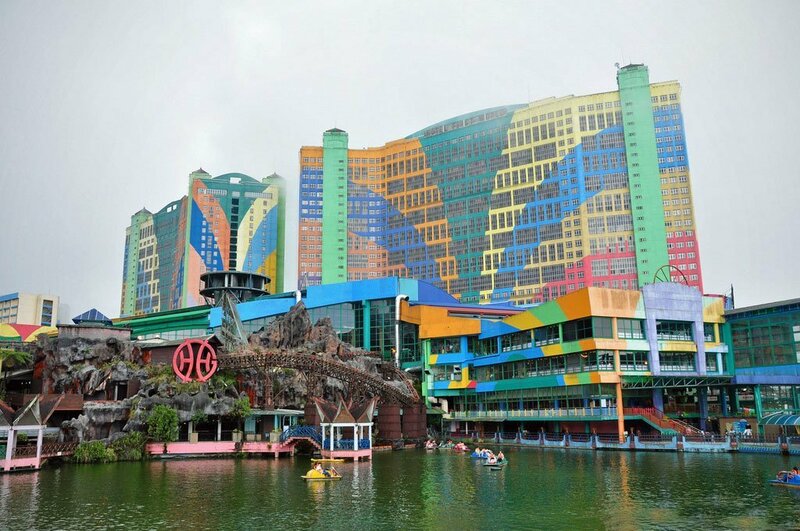 The only legal land-based casino in the entire country, the Genting Highlands complex and its five hotels (one of which was the world’s largest for an eight-year period) offer the perfect Southeast Asia getaway for the entire family. Featuring a wide array of entertainment options and one of the world’s biggest hotels, the Genting Highlands is a dream for any gambler with a family. In between gaming, visitors enjoy time at a theme park (currently closed until 2016 for renovations to become the first 20th Century Fox World park), four different bars and clubs, live filming of TV shows, award ceremonies, and a scenic gondola lift. Any list of this kind would be incomplete without MGM’s Bellagio resort. 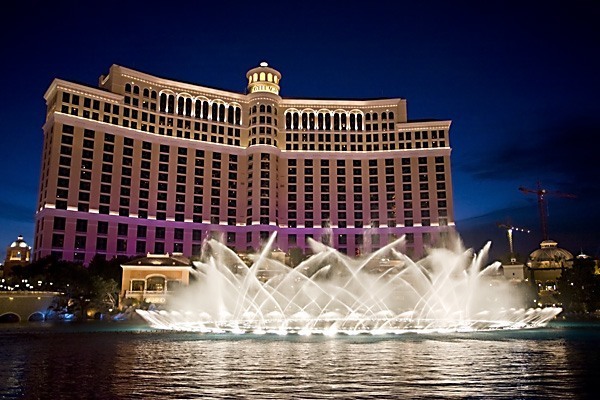 Chances are you’ve seen the resort’s iconic fountains in just about any movie that has taken place in Vegas (like Ocean’s 11), but just as unique is the hotel’s gambling experience. More than just pretty fountains, the Bellagio offers some of the best poker and gambling in Vegas (and the world). A favorite of the pros, just walk around the high-limit (and we mean high) tables in the Bellagio’s poker room and chances are you’ll have a poker celebrity sighting or three. 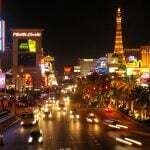 And that’s not to mention the casino’s 2,300 slot, video slot, and video poker games which commonly feature jackpots that reach into the millions.